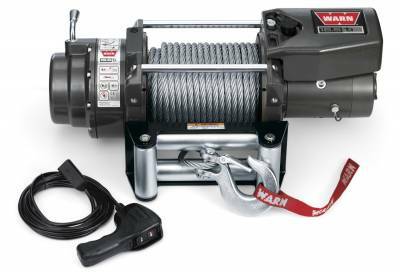 16.5k Winch w/steel wire rope. Fits most foot-forward design bumpers, and is a great option for 1 ton and higher capacity pickups and medium duty trucks. Below is an abbreviated list of applications for the 16.5ti Thermometric Self-Recovery Winch.